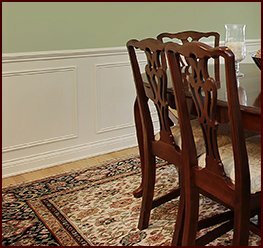 If you want to make a statement with your interior design project, you would be well served by using decorative wood moulding as a finishing touch. 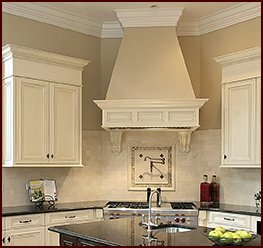 Because this type of millwork has been around for centuries, many of the moulding designs available today reflect the architectural styles of different eras. 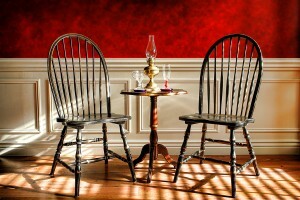 But these wood finishes remain highly adaptable, even as tastes change. That’s partly because modern millwork manufacturers blend time-honored designs with new design ideas to create products suitable for just about any commercial or residential project. Whether your project’s aesthetic is traditional or contemporary, you can find a variety of decorative mouldings on the market that will complement your project. 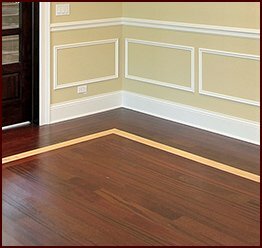 To give you even more versatility in matching your decorative moulding with the overall look of your project, all of these lumbers option can be painted or stained. We also accommodate custom design requests, so if you have a design of your own, send us a sketch of it. Our craftsmen will promptly get to work crafting your uniquely designed decorative moulding. And you won’t have to wait long to receive your product because we give every order immediate attention to reduce the time you spend on your project. For your convenience, we can also deliver your order directly to your project site. 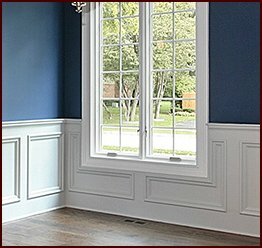 For more information about our decorative moulding, or to place an order, contact Classic Mouldings today.